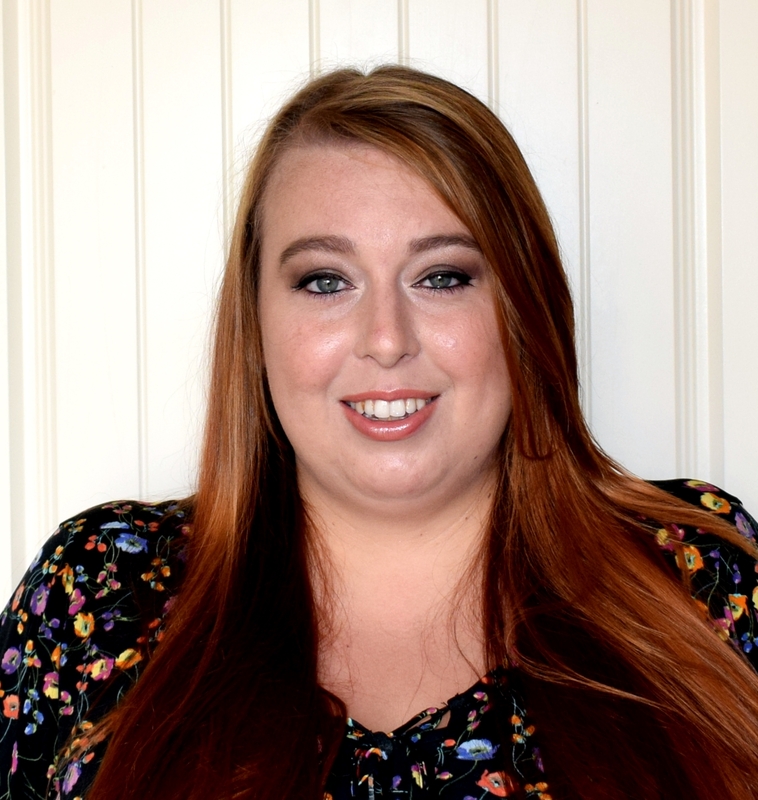 Finding the right fit with Brantano. From first shoes to school shoes I have always been adamant that the kids have properly fitted shoes. After all their little feet always seem to be growing and they certainly spend lots of time running around on their feet, it only seems right they have properly fitted shoes. So when the lovely people at Brantano contacted us and asked if we would like to try out their fitting service I jumped at the chance to check the growth of James and Evelyn's feet, especially since we had to purchase school shoes for James soon. Measure - Brantano use a specially designed foot gauge to measure the length, width and depth of each foot. Try On - Brantano find the correct fitting shoe from their wide selection. Take A Walk - the very best fit cannot be achieved without taking a few steps. Thorough checks always ensure a comfortable fit. 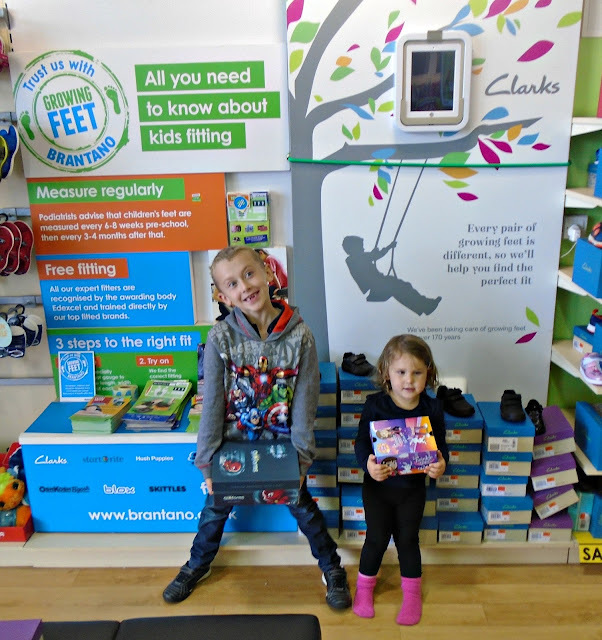 From our experience the staff at Brantano are very friendly and keen to help you ensure your children's shoes are the perfect fit. James went first and he had a growth spurt a few months back and so we weren't expecting too much of a change and as expected he has just gone from a 13 to a 13.5. His feet were double checked to ensure the fitting was correct and his width was checked too. He does have one foot half a size bigger than the other and so for the purpose of finding shoes you always go for the biggest width and size. 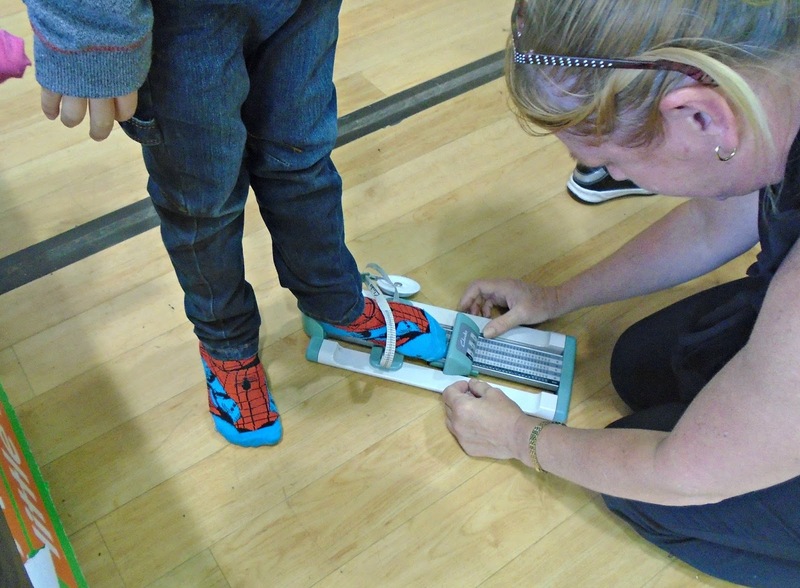 We set about finding some school shoes in Brantano once we had his feet measured. Brantano stock a huge range of shoes with a whole range of styles and brands to choose from. We noticed Brantano also had the new Clarks range in and James loved these Glo Form school shoes from Clarks (I am certain he was swayed by the alien hidden within the insole!). Our fitter tried the shoes on his to ensure they were a good fit and offered support and some growing room and were an over all good fit. I loved that they didn't just rely on them being the correct size but checked they were the correct fit too. Next up was Evelyn who can be very hit and miss with having her feet measured. However thanks to the calm nature of the staff in Brantano she was only too happy to have her feet measured and chat along to the staff as she did. We discovered that Evelyn has a size 7 foot but it is very wide with a high instep which is why we have such difficulty in finding her shoes that fit. This was were things got interesting as we did struggle to get something suitable. I wasn't too worried about the style of shoe as she doesn't attend school or nursery yet so we just wanted a general shoe, however nothing seemed to fit. I can't praise the staff in Brantano enough who were so patient and determined to find her a shoe. We eventually found a pair of Sketchers that fit her feet really well and Evelyn was in love with the light up toes and so we got her these. It would have been easy for Brantano to just say we have nothing in her size/fit but they didn't they were persistent and must have brought out 10+ pairs of shoes in our search. 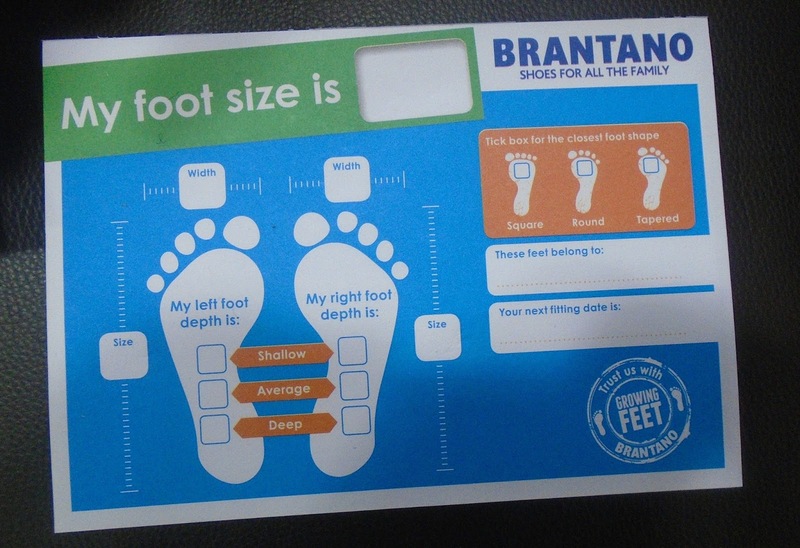 It is so important to make sure your children have their feet measured regularly and with Brantano offering a FREE fitting service that is quick and easy to do there is no reason not too. 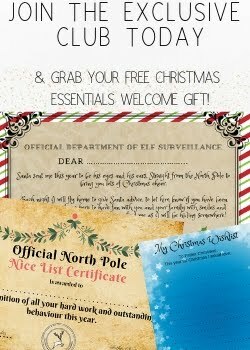 You will also receive a card to take home once your child has had their fitting which will include all their fitting details for you to take home and keep for reference. 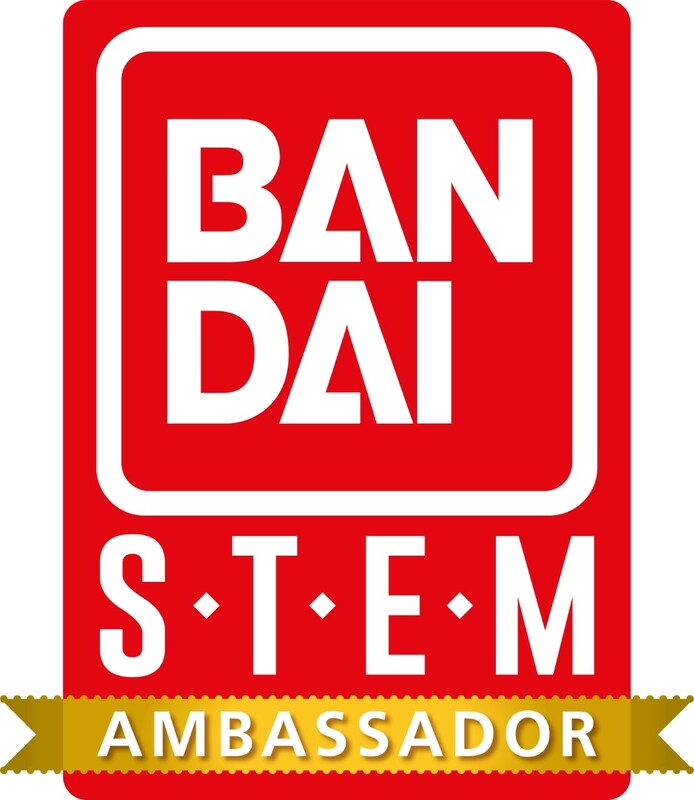 That;s a great idea. I remember when only Clarks did shoe fittings and my Mum used to make us go, try on shoes, not buy and then go to Brantanos to get the deals haha.